Have a private transportation Transport From Charles de Gaulle Airport to Paris without delay via our automated booking system. 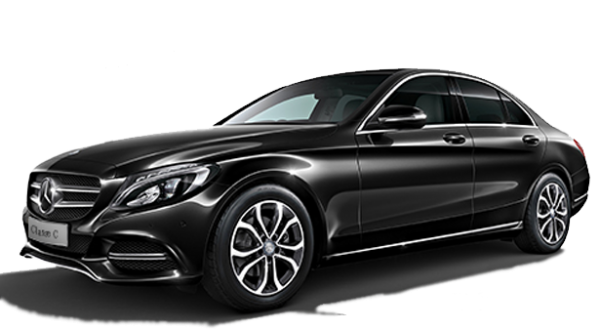 Our taxi service offers From Charles de Gaulle Airport Transport to Paris from only € 45 for a high-quality ride puts at your disposal day and night at any time. Discover the exact rate of your private transport Transport From Charles de Gaulle Airport to Paris in line with our estimate creator on our reservation calendar: the price of your transport does not vary whether one or four people to embark on a journey to 45 € is therefore only 11.25 € per person for a luxury ride equipped with which you can enjoy the comfort of our transport vehicles as well as many advantages. Discover the price of your transportation Transport From Charles de Gaulle Airport to Paris and if it does not suit you, feel free to try other simulations on other vehicle ranges and different equipment and information to obtain a different path and a tariff transport from Charles de Gaulle Airport to Paris perhaps more in line with your needs and your transport taxi transport visions. 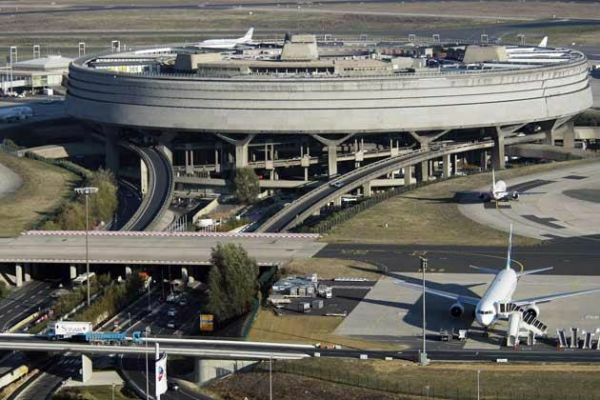 Our drivers transport Transport From Charles de Gaulle Airport to Paris await you, embark all year!